Pretty cruisey. Very late start and around to the U2 breakfast hub. Same routine, we are asked for our room number. Bono still goin off thru the speakers. Off down to Oxford St……..again. We jump on a double decker. We take in the sites and walk around Big Ben, Westminster Abbey, Parliament, London Eye and last but not least Buckingham Palace. 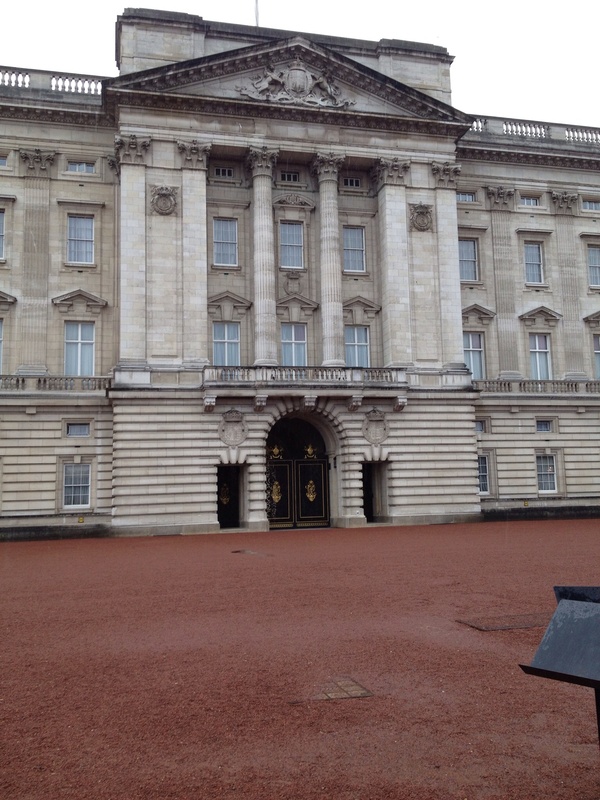 Buckingham Palace is absolutely massive. 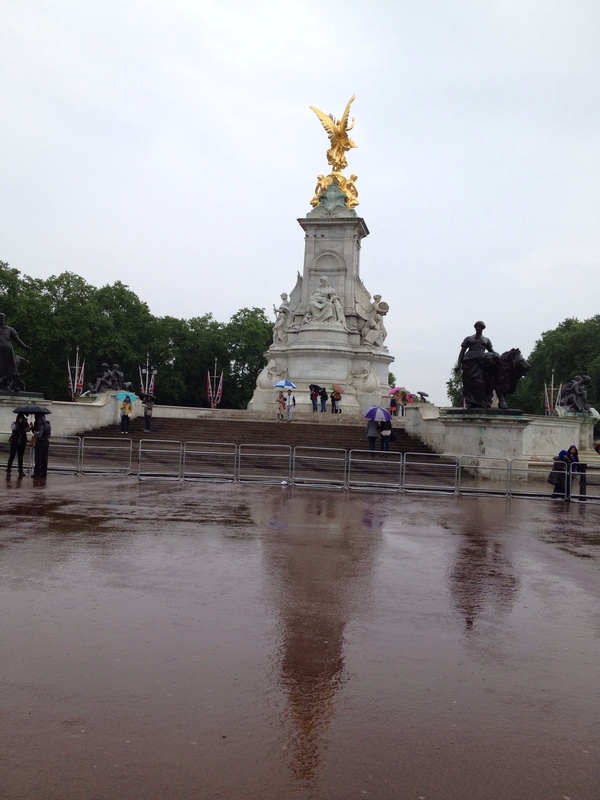 We buy a shower cap in a nearby Royal Gift Shop and hop back on to the double decker. These buses run past every 5 to 15 mins. Great idea. 30 pounds for 24 hours. Back down to Oxford St for a snack for a final time. ~ by gazlington on May 27, 2014.